Package and Protect with durable, high-clarity shrink films for manual and automatic packaging at competitive pricing. Fast turn-around on most stock materials and custom solutions available including high quality printed films, centerfold, printed shrink, tubing, bagging, banding and sleeves. Gain retail visibility and product protection for retail goods. Multiple options available including clamshell, skin and blister packaging. 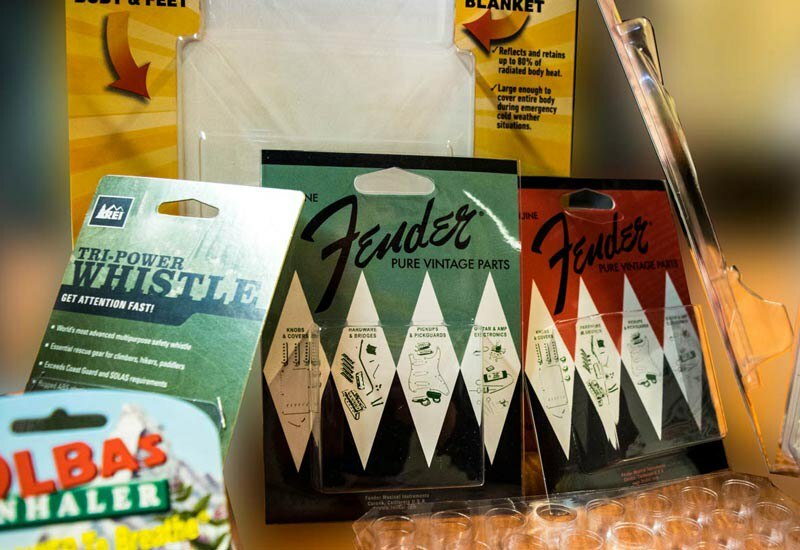 Carded packaging provides excellent tamper-resistance and versatility and is great for hangers or stand-up display applications. Download Our Free Cheat Sheet to Start Creating a More Efficient Packaging Process Today! Protect your products in transit with reliable stretch wrap and protective air pillows for shipping. Machine and hand-grade stretch wraps as well as air pillows in multiple sizes and gauges for customized shipping protection. Learn more about our other fully customizable, printable flexible packaging options. 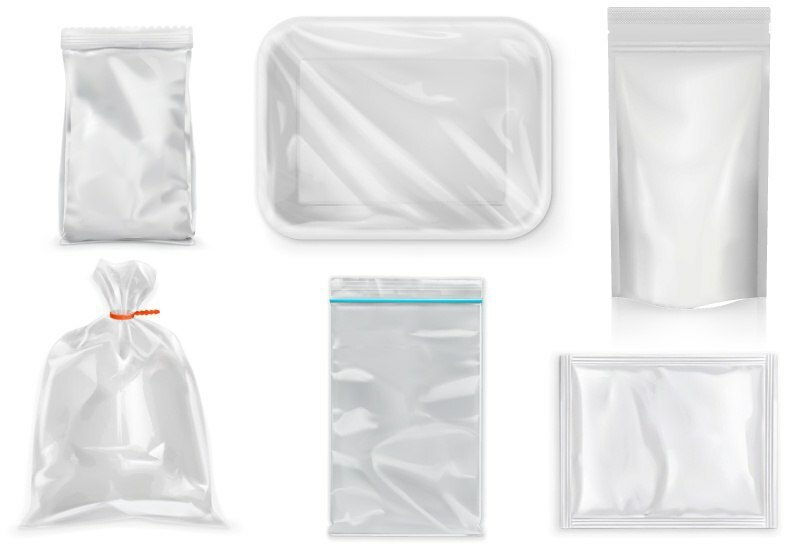 We can provide and assist with pouch packaging, bagging, lidding, polypropylene and laminate films with custom barrier layers for extending shelf-life for manual through high-speed applications. You can easily order flexible protective packaging online. All of our shrink films are food-grade and offer high clarity. 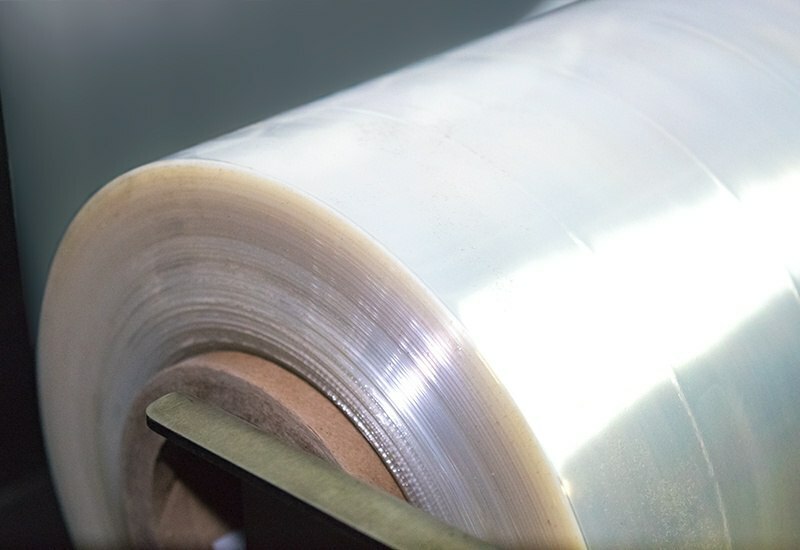 All of our stretch films have excellent puncture-resistance and are pre-stretched for optimal film usage. Protective air pillows provide an alternative to foam packing peanuts offering less mess. For larger volume orders, please contact one of our Packaging Professionals for preferred pricing. Our team is fully prepared to assist you with sourcing and optimizing your packaging materials.